Why do we offer Server management support Ottawa to our Customers? Servers are critical for your Ottawa home and office’s shared files, and need to be maintained, update and monitored without any data loss and any significant downtime. Your work files are shared, stored and access from servers. Your internal applications run from your server, and your employees user accounts are managed through your server. Also your customer facing applications such as your website, databases and much more are rely on your server running smoothly. Keeping track of activity on your servers can be a daunting task. Your servers need to be always tracked, updated, monitored and any problem fixed with urgency. 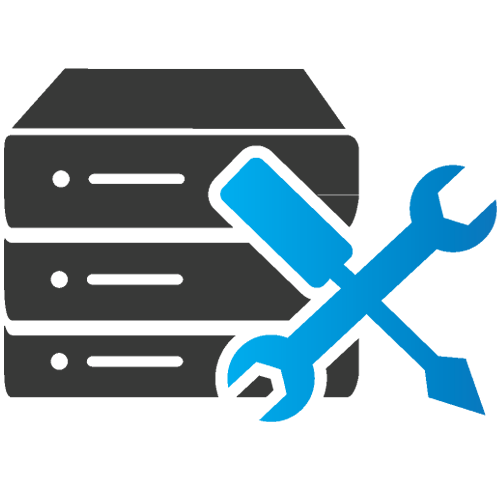 We offer server maintenance and monitoring services. We ensure that your server is always running and make sure that your data is always secure from hackers and unauthorized access. We also help with server configuration and failure tolerance.